With turbocharged engines, extreme comfort features, and standard safety features that you would have to pay for on most cars, the 2018 Jaguar XE is the perfect blend of efficiency, power, and luxury for Little Rock drivers. With plenty of trims to choose from and tons of available options for each one, let us highlight what makes each package so great. No matter which trim you choose, know that you’re getting a car that’s focused on one thing, and one thing only: the driver. Everything in the 2018 Jaguar XE is centered around your optimal ride, so you’re doing more than just getting from point A to point B; you’re having fun doing it. Our car dealer in Little Rock has a Jaguar finance center that will take its time to sit down with you and work out a new car loan for all types of budgets. 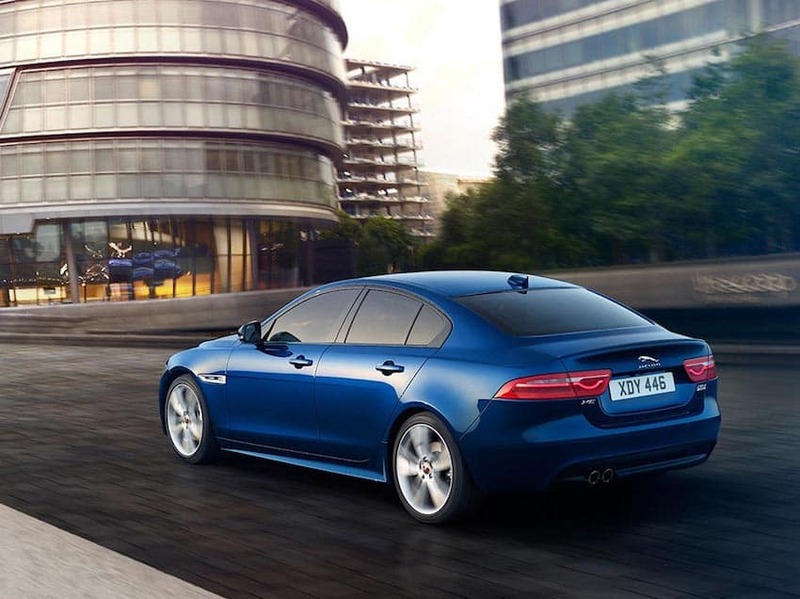 Contact us today with any questions about the XE and its different trim levels.